While it is almost winter in the Northern Hemisphere and snakes have gone into hibernation over most of North America and Europe, it is summer in the Southern Hemisphere and snake are active. 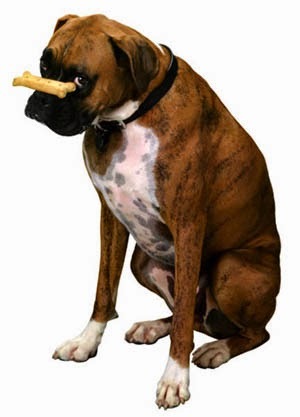 Thus, the snakebite problem for dogs in Australia, southern South America, and South Africa has increased while the problem had decreased north of the Equator. 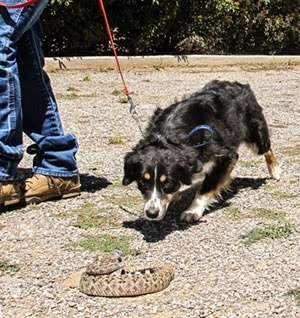 Snake encounters and snakebites are most prevalent when the weather is warm and the snakes are active. However, climate change is altering behavioral patterns of snakes and El Nino events may have a particular significance when it comes to changing snake activity patterns. Amina Khan of the L.A. Times (September 11, 2015) reported on a study (Chaves et al. 2015) done in Costa Rica and the effects of El Nino on the incidence of snake bite. Climate change isn’t just about warming temperatures and rising sea levels. 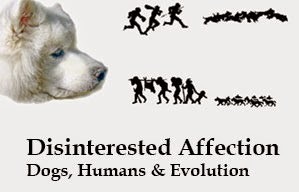 It also sets in motion complex consequences that may have unforeseen impacts on ecosystems and human health. Research shows that climate change alters patterns of disease transmission. 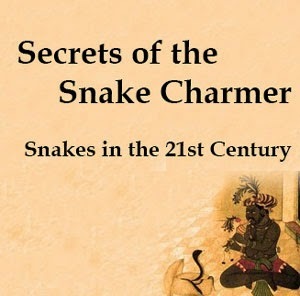 After all, snakebites affect 2.5 million people around the world annually, and 400,000 of those people suffer serious medical consequences (such as nerve damage or amputations) and 85,000 of them will die. And because snakes are ectothermic (or "coldblooded"), they rely on the environment to regulate their body temperature, which means their behavior might be highly influenced by the changing weather patterns induced by climate change. The scientists focused on Costa Rica, which has a universal healthcare system, and where snakebites might be less underreported, partly because reporting snakebites is mandatory. 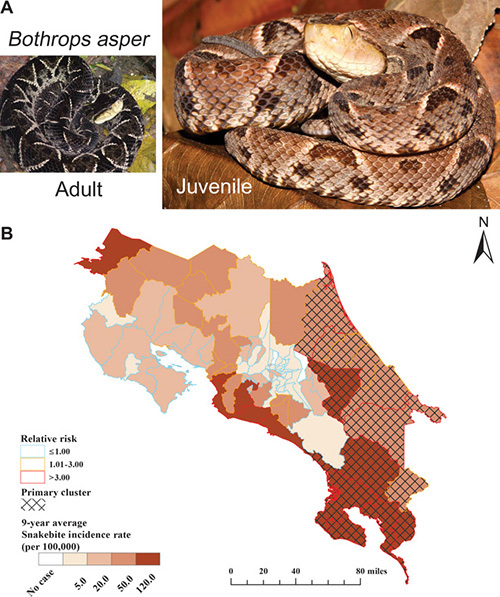 Most snakebites in Costa Rica are chalked up to one particular species of snake, the terciopelo Bothrops asper. And finally, Costa Rica is in just the right spot to experience some serious weather pattern changes thanks to a phenomenon known as the El Niño Southern Oscillation, which is a pattern of fluctuating surface temperature in the tropical eastern Pacific Ocean. 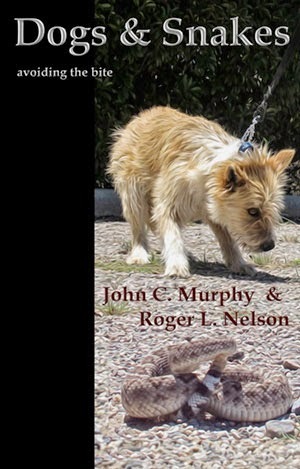 From 2005 through 2013, 6,424 snakebites were reported in Costa Rica. The scientists found that the rate of snakebites surged during the hot phase of El Niño, which is probably because these snakes become more active and might wander farther as it gets warmer, perhaps running into humans in the process. 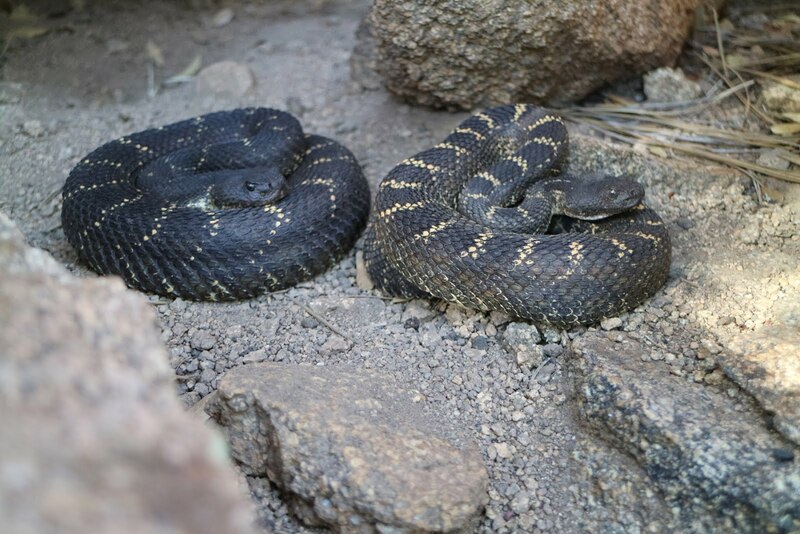 What was surprising, however, was that the rate of snakebites also shot up around the cold phase of El Niño – which might be because the snakes are having to venture farther out of their comfort zone in search of scarce food. This snakebite increase seems to disproportionately affect people living in poor, rural areas, Chaves said. In any case, more research needs to be done on the rates of snakebites and their relationship with poverty and climate change, the study authors said. 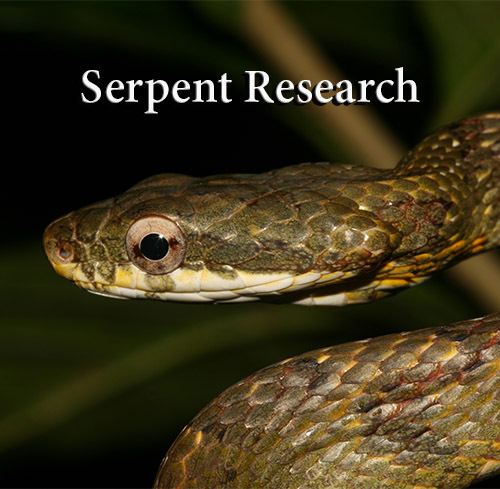 “Our findings highlight the need for increased research on the ecoepidemiology of snakebites, [a neglected tropical disease] that, as our results robustly suggest, should be included in the list of diseases or health hazards that are sensitive to environmental changes,” the authors wrote. Chaves, L. F., Chuang, T. W., Sasa, M., & Gutiérrez, J. M. (2015). 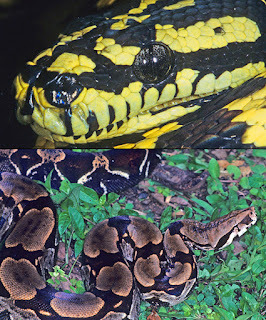 Snakebites are associated with poverty, weather fluctuations, and El Niño. Science Advances, 1(8), e1500249.